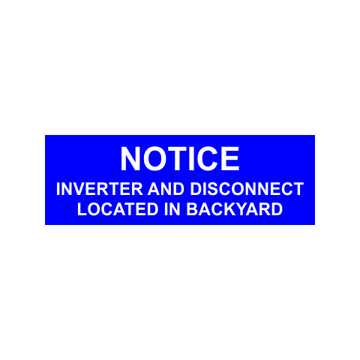 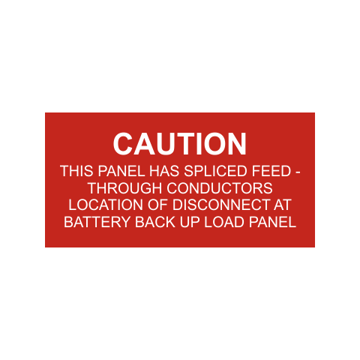 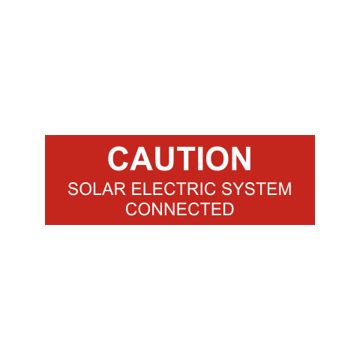 Newline has the largest selection of disconnect solar panel tags & labels in stock and ready to ship nationwide! 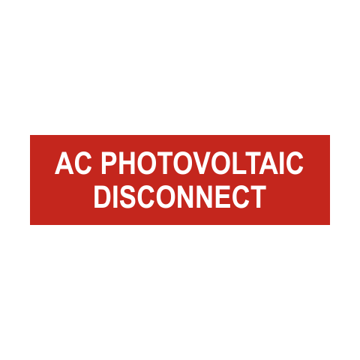 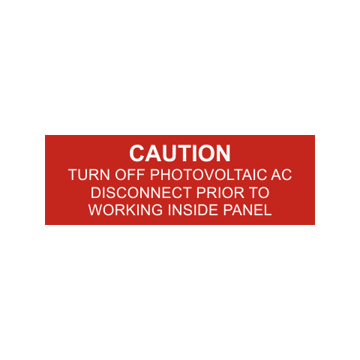 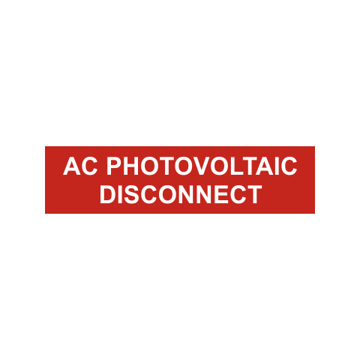 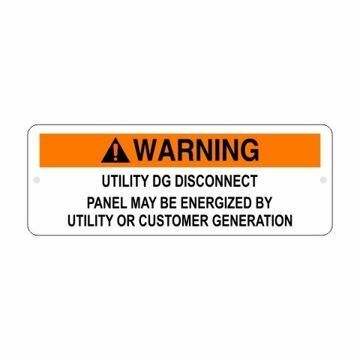 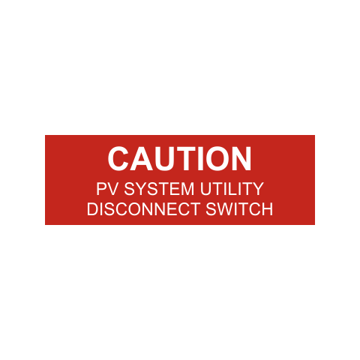 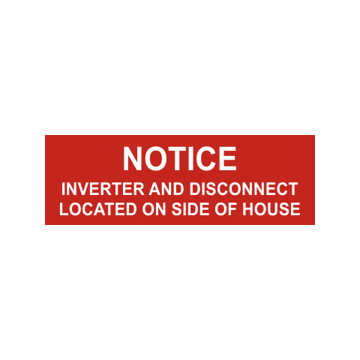 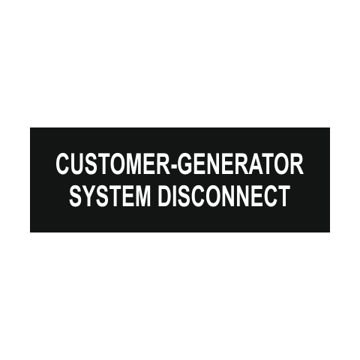 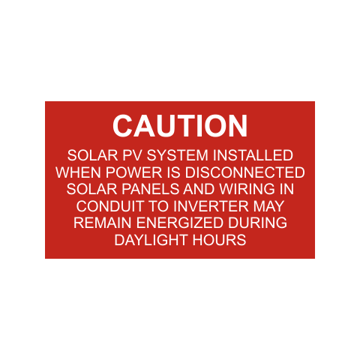 Choose from our high quality UV resistant photovoltaic disconnect labels in laser engraved or UV printed aluminum. 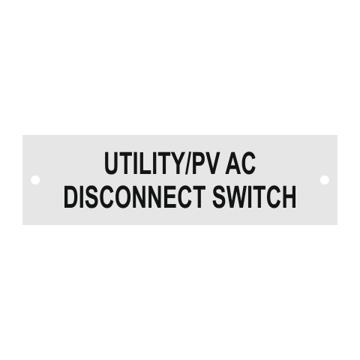 We manufacture in house and create custom NEC labels to your specifications - same great pricing. 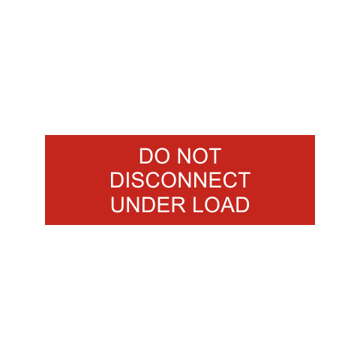 Design online today!